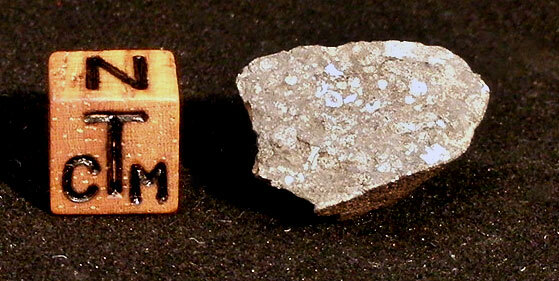 Allende is one of the most fascinating and sought-after meteorites known to science. 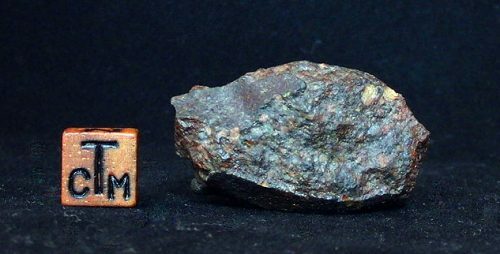 It is a very rare witnessed fall carbonaceous chondrite, is rich in carbon, exhibits unusual grey fusion crust, and also contains microscopic diamonds! 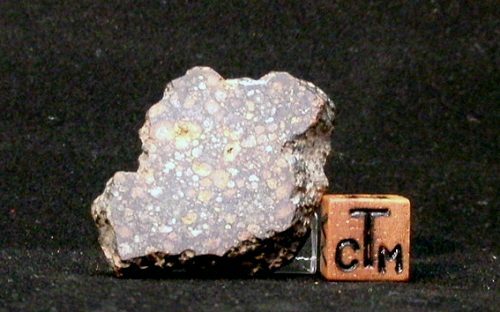 Chondrules and calcium-rich inclusions (CAIs) in the Allende meteorite are 4.6 billion years old, making them the oldest known matter in existence on earth—predating the formation of our own planet and even our solar system. 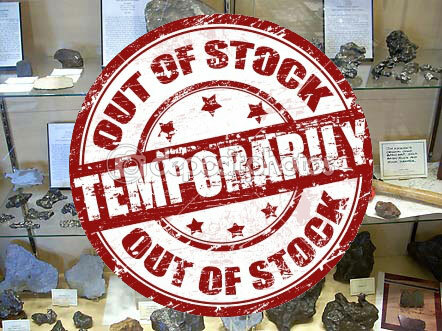 Due to the bold recovery work of the late Dr. Elbert King of NASA’s Lunar Receiving Lab, Allende is often described as “the best studied meteorite in history.” A must-have for any collector.